The last thing anyone wants to do is invest money, only to end up losing it. 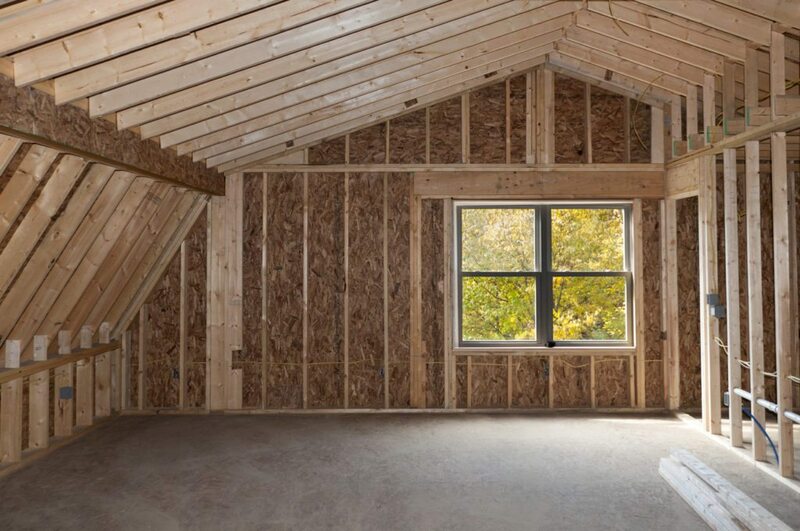 Home renovations are investments in the future return homeowners will make when selling their home. 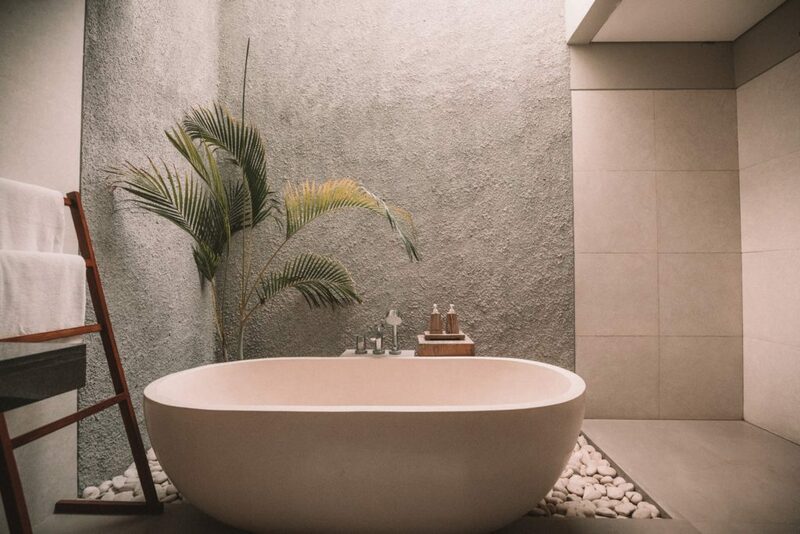 Although it may seem like every improvement will entice more buyers, and therefore, a bigger price tag, there are some renovations that incur a huge cost without a full return. If your sellers are preparing to put their house on the market, it might be especially tempting to spruce things up, but beware of the following five changes — they are a waste of money for sellers. All of the home design shows on TV might lead you to believe that a new kitchen is vital if you want to sell your house. But a full-on remodel tends to bring in a return that’s a mere two-thirds of its original price. According to Remodeling Magazine’s 2017 Cost Vs. Value report, a midrange kitchen remodel cost exceeds its resale value by over $21,000. The figure more than doubles in an upscale remodel. 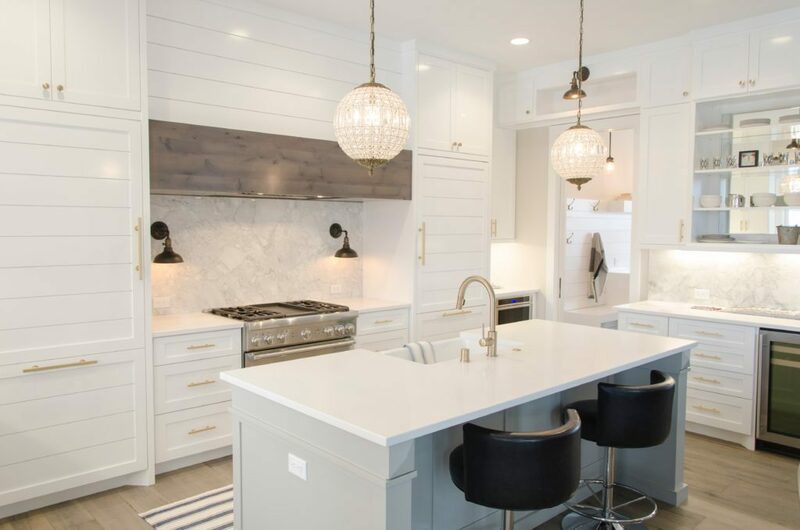 If sellers want to spruce up their kitchen prior to selling their home, advise that they try smaller, more cost-effective updates like swapping out hardware and repainting cabinets. The freshened-up look will be just enough to entice buyers. Again, you might think new bathrooms are all that buyers want to see. But many luxury upgrades won’t get sellers’ money back — and neither will a universal update. For example, buyers no longer want whirlpool tubs, which are seen more as a pain to clean than as a luxury finish. Over-the-top waterfall faucets and foreign tiles are also unlikely to get renovation money back. The same goes for a universal bathroom, which caters to both able-bodied and disabled buyers. It’s rare to get more than two-thirds of the money back on a universal bathroom update. If the roof is looking worse for wear, a fresh coat of paint might seem like the best option. Potential buyers, however, might assume sellers are hiding something wrong with the roof beneath a slick of paint. Sellers might just be better off replacing the roof — and copper shingles make the best investment. 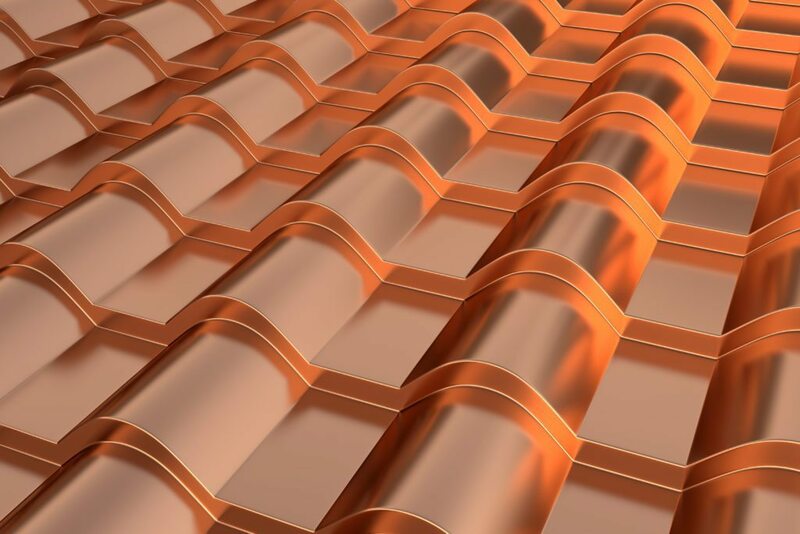 According to restoration roofing experts at Huber and Associates, although you may get a 25-year lifespan out of typical wood and asphalt shingles, copper lasts centuries. A long-lasting investment would certainly entice buyers who don’t want to deal with cosmetic roof issues — ever. 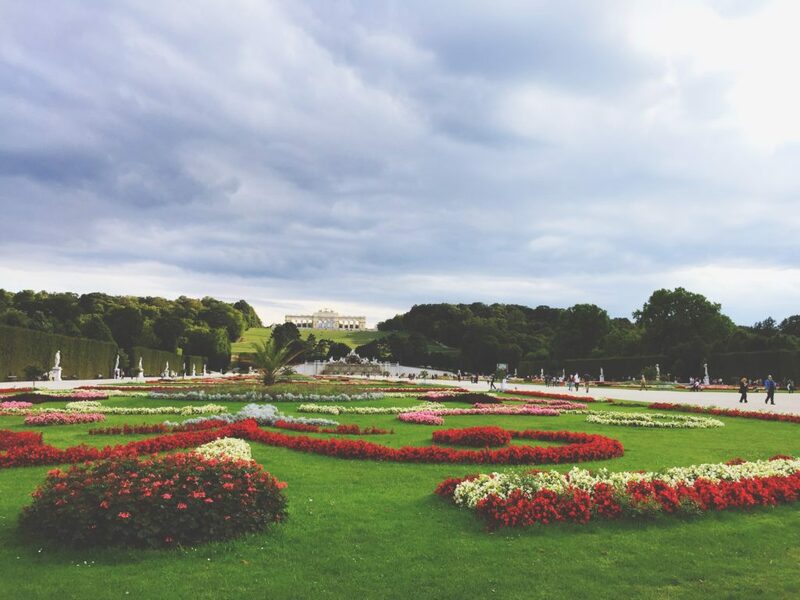 A little bit of landscaping goes a long way. A manicured lawn and well-maintained flower beds are examples of easy ways to enhance a home’s curb appeal. Another mistake sellers make is getting rid of trees around their home so the building stands out. The cost of a tree removal expert is certainly prohibitive, but trees also provide natural shade and reduce pollutants, among other benefits. This is the big one. Adding a master bedroom onto a home can cost upward of $100,000, making it an enormous investment — but one that only rakes in two-thirds of what it’ll costs. The extra square footage and luxury accommodations might make the home more enticing to buyers, but it won’t do anything to pad the sellers’ wallet. The same goes for adding on a bathroom, sunroom, bonus room or any other structure: it’s not going to get sellers’ money back. These are just five of the many, many changes homeowners can make to their home. If owners plan to stay awhile, it might be worth it to consider massive overhauls to personalize and perfect the home. But if they’re planning to sell, they should avoid a major update. As we’ve already learned, they’re not going to do anything to increase sellers’ bottom line. Small and practical updates sell, so homeowners should kick back, relax and watch their slightly spiffed-up home go for a big return on investment. Megan Wild is the editor of Your Wild Home in Philadelphia. Follow her on Twitter or Facebook.